Executive chef Sam Miller heads Silvereye, located on the second floor of the heritage Clare building at The Old Clare Hotel. 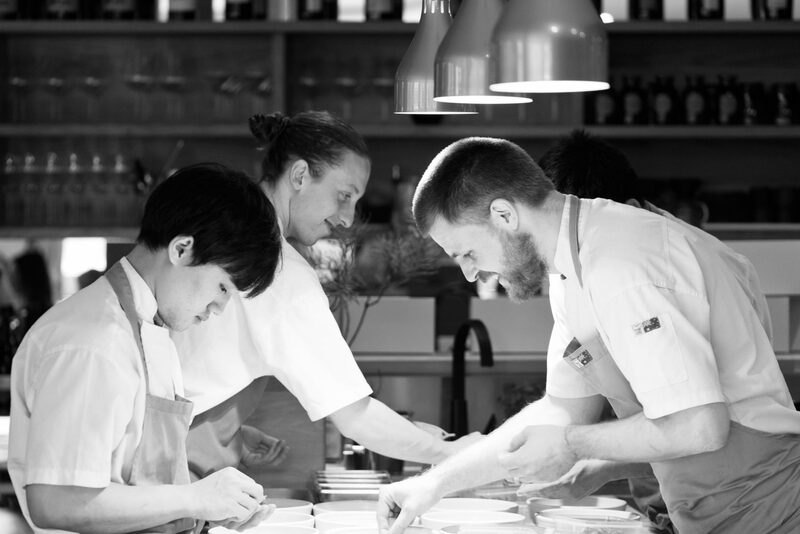 Looking to his own British heritage and experience as executive sous chef at Noma, Copenhagen, Silvereye’s food showcases the best of Australian produce. This Masterclass focuses on a “root-to-leaf” practice where no parts of a vegetable go to waste. Working with fresh produce from the Carriageworks Farmers Market, join Executive Chef Sam Miller as he gets creative and adds a new dimension of flavour to your cooking. Presented by Carriageworks.